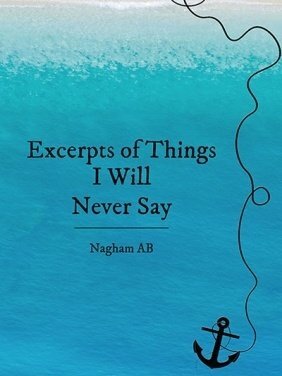 תגיות: Excerpts of Things I Will Never Say, Nagham AB. My brain couldn’t transform my thoughts into words. And nothing can really compare to you?